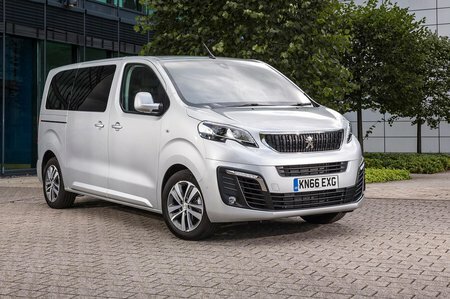 Peugeot Traveller Business VIP Review and Deals 2019 | What Car? This plush trim is aimed at chauffer companies, so comes with individual rear chairs with a central armrest. It also has virtually every bell and whistle thrown at it, making it an expensive choice.